Katherine Howe is the author of the New York Times bestsellers The Physick Book of Deliverance Dane and The House of Velvet and Glass, as well as two young adult novels, Conversion and The Appearance of Annie van Sinderen. She served as editor of The Penguin Book of Witches and her fiction has been translated into over twenty languages. Descended from three women who were tried for witchcraft in Salem, she and her family live in New England and New York City, where she is at work on her next novel. 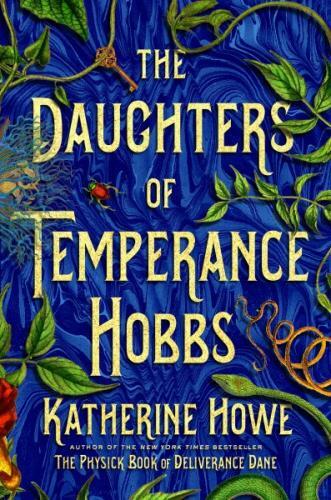 "Katherine Howe is back and in fine, bewitching form. I relished criss-crossing centuries as Connie Goodwin—equal parts scholar, sleuth, and sorceress—tackles the mystery of a curse on the women of her notorious lineage, racing to break the spell before it breaks her."